Spacious home perfect for multi-generations living! This home has a large family room and a large living room. 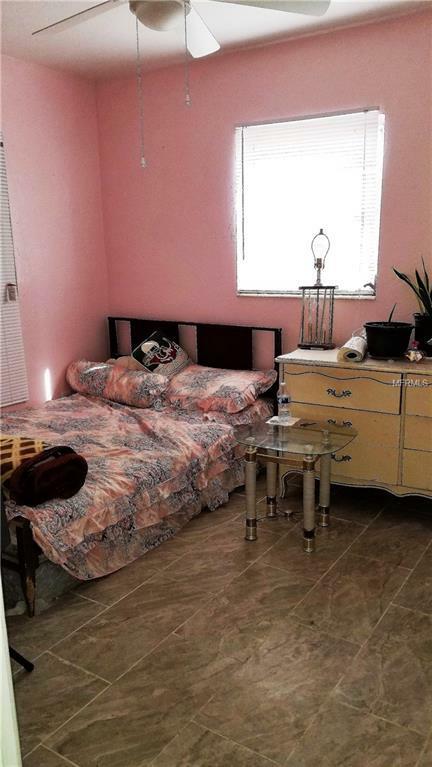 There are 2 bedrooms in the front of the home with a full size hall bathroom with tub/shower combo. The third bedroom is off of the family room and is large enough to be an efficiency of sorts. 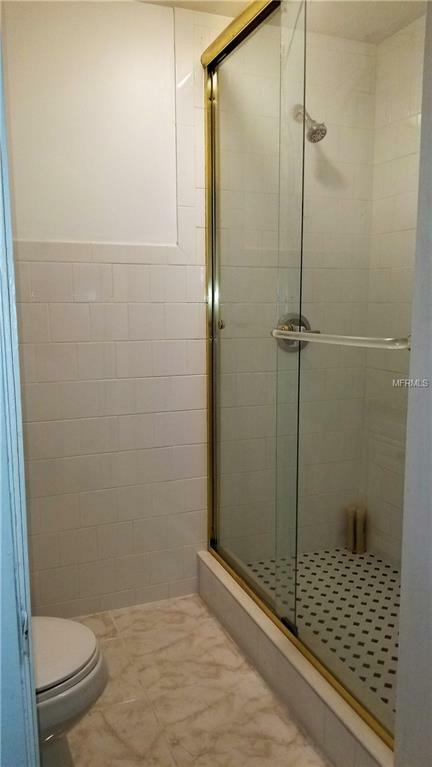 There is a full size bath off of the family room with a stand up shower. The home has new tile in the kitchen and living areas. 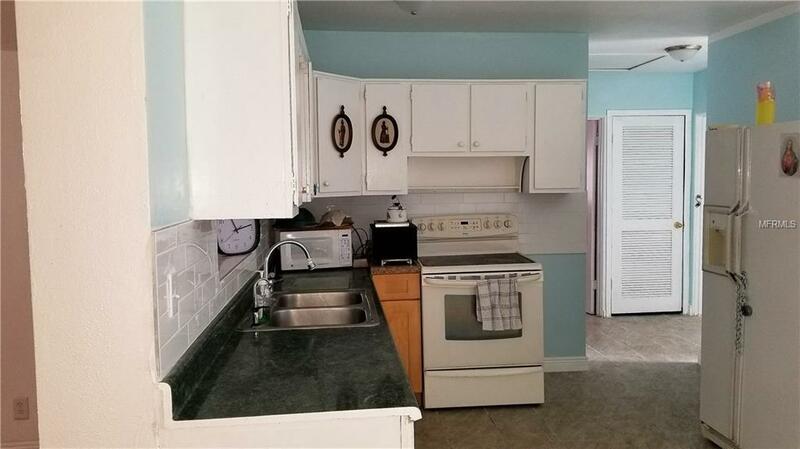 Home is solid block and is in walking distance of shopping, flea-market, restaurants,banking and more! Large double drive way and cozy front porch. 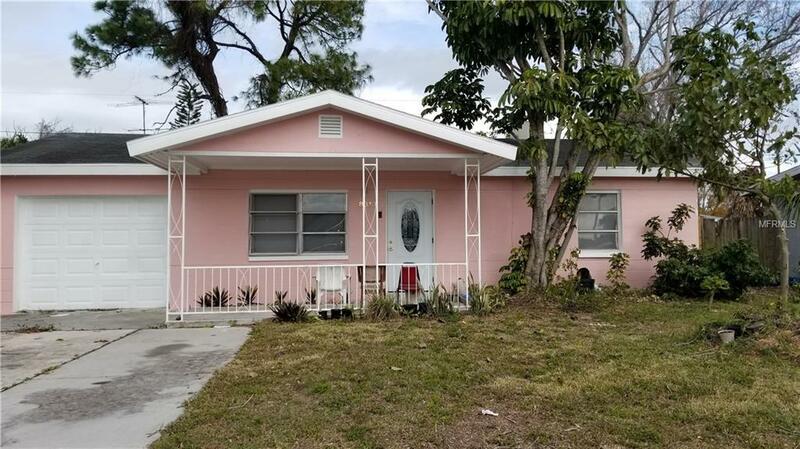 If you are looking for a home with a lot of room and a lot of potential in an up and coming neighborhood, this is it! BRING ALL OFFERS!